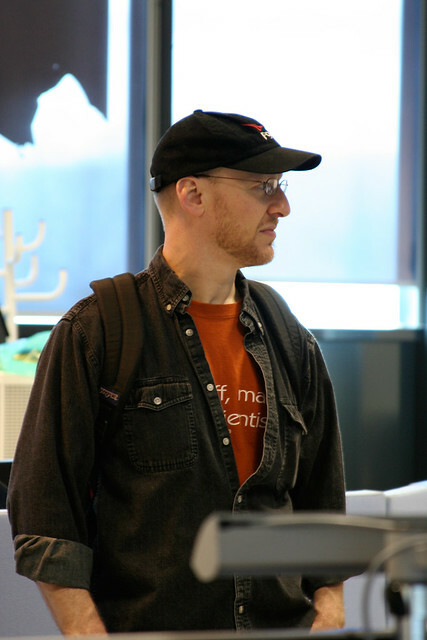 The internet's most popular astronomy blogger, Dr. Phil Plait, visited Brian at CERN. Phil and Brian originally met in 2005 when Brian interviewed Phil for a BBC programme about the Deep Impact mission. Since then, they've stayed in touch regularly. 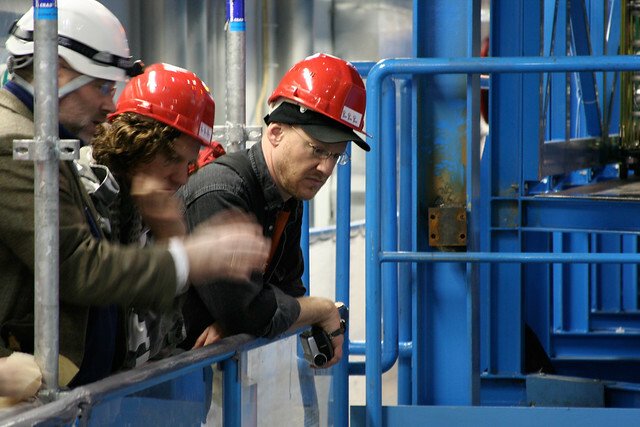 In 2008, Phil came to CERN and Brian took him on a tour. Phil made his own video of his trip.